Frank W. Fumo, age 86, passed away Thursday January 3, 2019 at his residence. 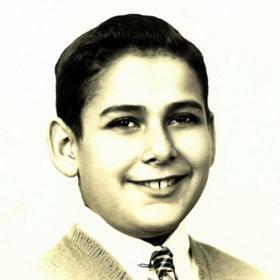 Frank was born in Racine on October 4, 1932, son of the late Sylvestro and Rosario (nee: Aiello) Fumo. Frank graduated from St. Catherine’s High School “Class of 1950”. 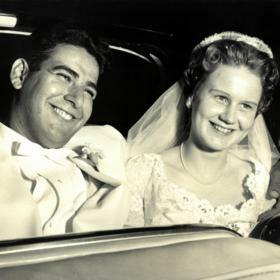 On July 23, 1955, Frank was united in marriage to the love of his life, Dorothy E. Strommen, at St. John Nepomuk Catholic Church. He was employed with Kraft Foods for many years. 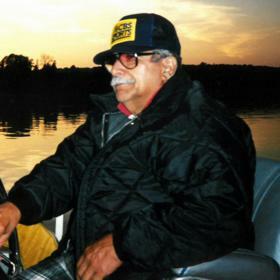 Frank was a member of St. Paul the Apostle Catholic Church, the Italian American Brotherhood and Roma Lodge. 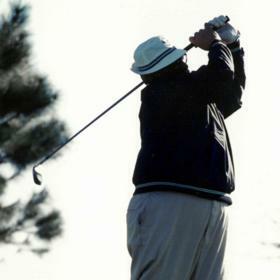 In his spare time, he loved golfing and traveling, especially his trips to Door County and Florida. 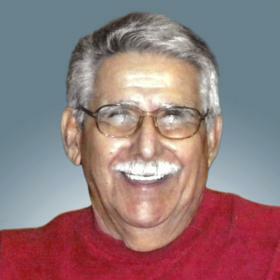 His greatest joy came from his family, particularly his grandchildren and great grandchild. Frank will be dearly missed by his loving wife of sixty-three years, Dorothy; children, Terri (Steve) Jenkins, Michael (Nancy) Fumo; grandchildren, Erin (Matthew) Colianni, Liz Jenkins, Christopher Jenkins, Tony Fumo; great grandchild, Aurora Jean; sister-in-law, Evelyn Joslin; nieces, nephews, other relatives and friends. In addition to his parents, Frank was also preceded in death by his sisters, Jeanette Zeratski and Ida Corradini, and brother, James Fumo. A Memorial Mass will be held at St. Paul the Apostle Catholic Church, 6400 Spring Street, on Wednesday, January 9, 2019, 11:00 a.m. Relatives and friends may meet with the family at the church Wednesday from 9:30 a.m. until 10:45 a.m. (Roma Lodge Service at 10:45 a.m.) Private interment will be held. Memorials to St. Jude’s Children’s Research Hospital or Shriner’s Hospital for Children have been suggested. The family extends a special thank you to Dr. Michael Mullane and his staff and to Hospice Alliance for their loving and compassionate care.